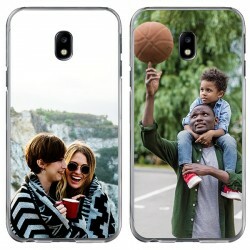 At GoCustomized, you can design your own Huawei Mate 10 case. Since you obviously don't want to damage your smartphone in any way, you need to give it as protection as possible. 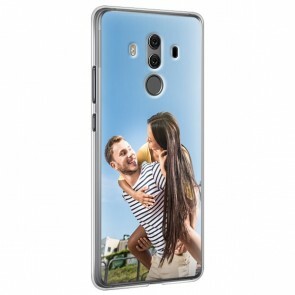 On our website, you can design a Huawei Mate 10 custom case which will make your phone more resistant to crashes, bumps, and dirt. In addition, adding a picture will also give it a personal touch. A Huawei Mate 10 custom case will also give your device a different and unique look. With a nice vacation picture or one of your family, boyfriend or girlfriend, you can always carry a special memory with you in your pocket. The production of your design is done very carefully and with modern equipment. In this way, we can ensure the best result for every Huawei Mate 10 custom case ordered. Our user-friendly design module allows you to design your own Huawei Mate 10 case however you like so that all of your ideas can become reality. To start, you first need to upload an image of your choice directly via Facebook, Instagram or the device you are using. This can either be your favorite photo or, of course, also a (self-made) design. 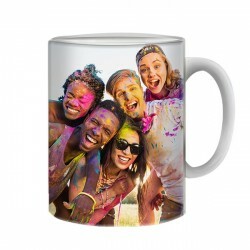 If you still lack inspiration, we offer a range of designs you can choose from as well. Our customizer tool comes with many different features to ensure the perfect finish of your new Huawei Mate 10 custom case. Your design can be enlarged, rotated, or even completed with a nice text in different colors and fonts- just to name a few options. Once you have finished making the case, you can directly order your new Huawei Mate 10 custom case. 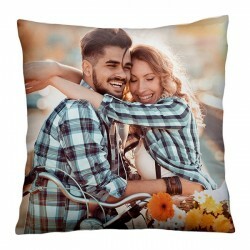 We will then immediately start to print the order for you which ensures a fast production and therefore also delivery time. You do not even need to be at home to receive the package as it will easily fit in your mailbox. You can see, actually very easy to design your own own Huawei Mate 10 case so let's give it a try!